“Customized” in our opinion means creating stairs that take space available into consideration, but first of all realizing a stair perfectly matching the client’s expectations and needs. So, we create unique and unrepeatable products, which reflect the character of the person who commissions the work. 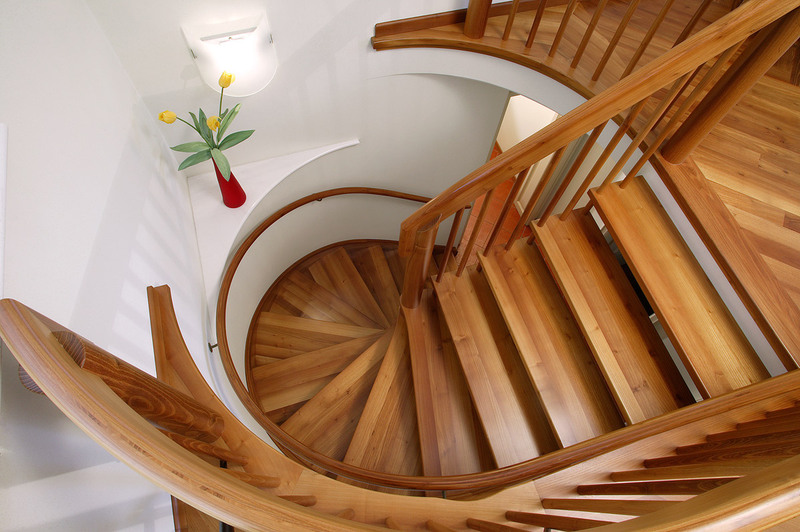 What makes a wooden staircase desirable? The design. Between the project and the finished object, design is the key. The design is aesthetic quality, technology and functionality. Our wooden staircases are created on the bases of these principles.